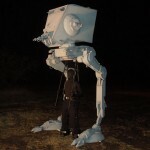 It isn’t the first time I have seen a Star Wars fan dress up in vehicle cosplay (check out the Star Wars speeder bike cosplay), but this might be the most awesome. 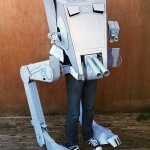 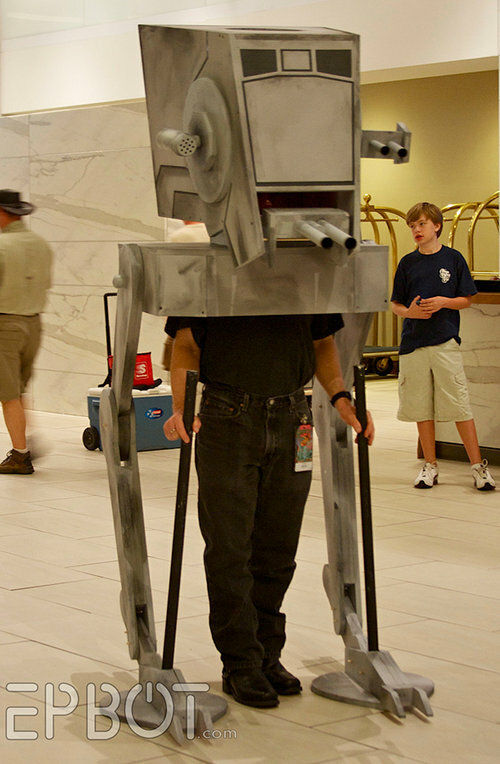 This guy was apparently spotted walking around a hotel dressed as an AT-ST. Something tells me with a costume that tall, he is going to have a real problem getting through doors and has little hope of being able to use an elevator to get to his room. 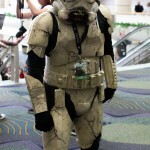 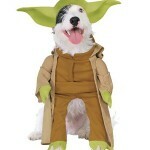 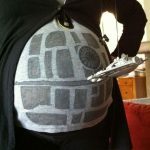 I bet some people had to do a double-take when they saw this walking down the hall!